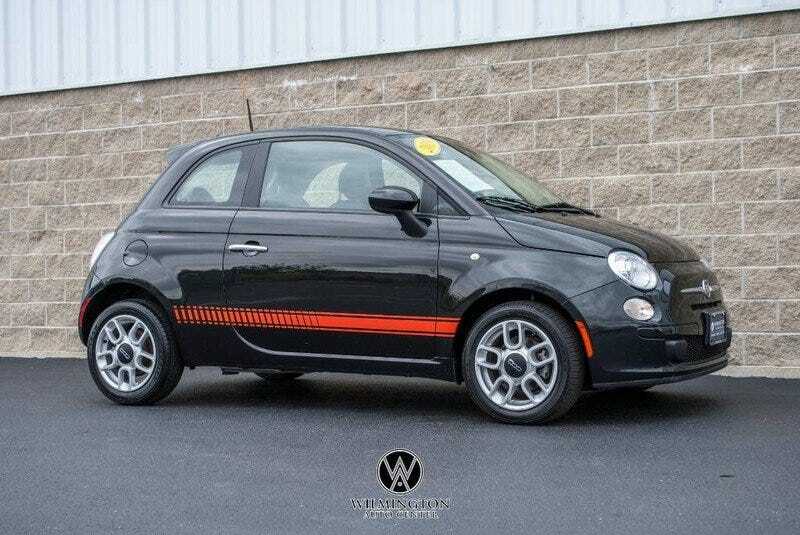 Any Oppos drive a Fiat 500 Sport? I’m thinking of adding it to my “hey you’re an adult now you should probably get a reliable car” list for after I graduate in May. I like the way they look and their fuel economy, plus how well space is utilized. This one for sale near me is pretty affordable, plus has about 100k miles less than my car (and is 17 years younger). How are these in terms of handling, usability, comfort, reliability, etc? Oh, also, here’s the list in question as it currently sits.